Our Year 8 pupils enjoyed a spectacular Geography Field trip at the Velodrome in the Queen Elizabeth Olympic Park. In the morning they undertook a sustainability study, looking at the material used in construction of the Velodrome and housing and employment in the local area. 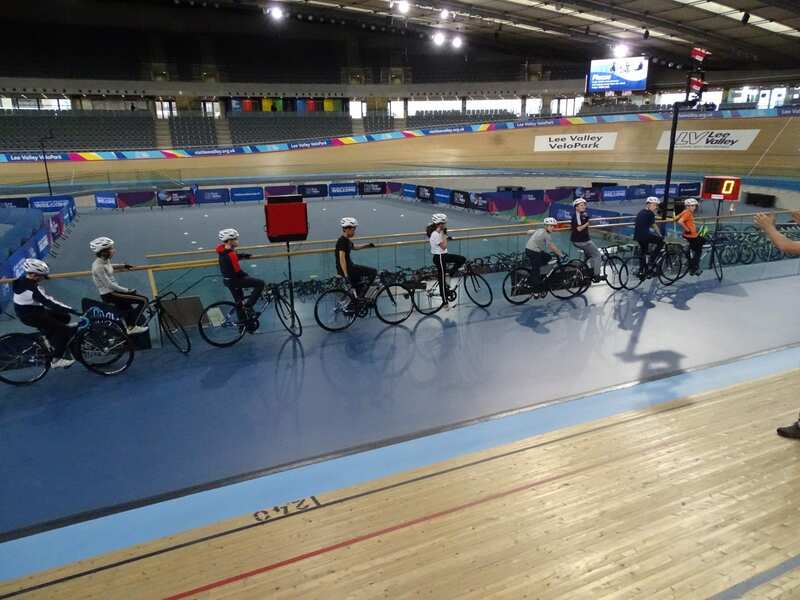 After lunch they enjoyed the wonderful opportunity of cycling around the Velodrome track. Unfortunately the journey home took a little longer than planned due to a problem on the M25, but every one remained cheerful and there was in impromptu pizza stop which was appreciated by all.